Number 1 Android Developer in Canada! Hire the best! 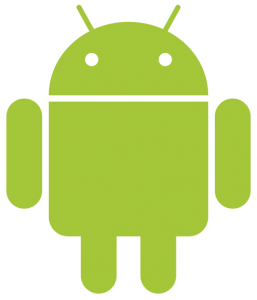 The Android OS holds the bulk of the market share of the operating systems on today’s mobile devices. 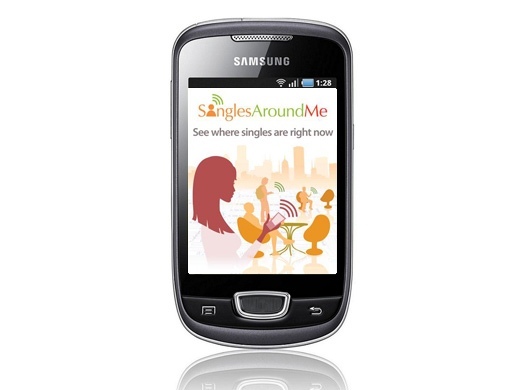 It offers an intuitive interface that takes advantage of the many features offered by today’s smartphones. 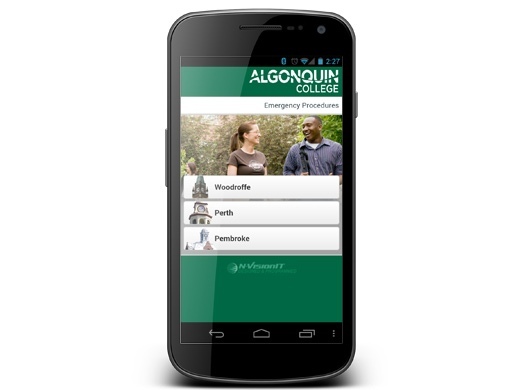 N-VisionIT, named Canada’s Top Android Developer in 2013 by Best Web Design Agencies, has the skill & experience to bring your Android app to reality. Our designers are experienced in designing for Google’s material design methodology. Our developers are experienced in developing custom apps that push the boundaries of app capabilities, including: integration with third party systems & APIs, bluetooth device integrations, Google Cloud Messaging notifications, synchronization local & remote data stores, integration with device capabilities like GPS, pictures, calendar & contacts.